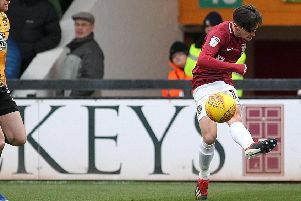 POLL: Who do you want to take over as next Cobblers boss? Vote here for who you want to take over as the next Northampton Town manager. Chairman Kelvin Thomas has re-opened his search for a new boss following Dean Austin’s sacking on Sunday, with Keith Curle (6/4) and Gary Bowyer (3/1) the early frontrunners.